I believe that faith plays an important role in healthy living. In order to be healthy you must take care of your whole self. This includes your physical being as well as your soul. We are destined for something far greater than what is here on earth. Because of this it is crucial that we have a strong relationship with our creator. Educating ourselves in the Christian faith through prayer, worship and reading will deepen our relationship with Jesus. Below is my list of 10 Top Christian Mom Blogs. 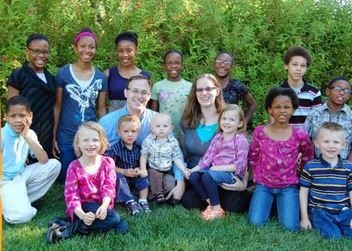 Allison Schumm and her husband of 9 years have been blessed with 14 children. They began adopting in 2005 and raise their children in a Christian home. You can find their story, recipes, family budgeting tips, and tips on how to raise a mega family on her Christian mom blog at schummexplosion.blogspot.com. Jacquline is a Christian, homeschooling mom of five from Alaska. She blogs about Alaskan living, recipes, reviews and giveaways and family life. You can visit Jacquiline at akblessingabound.com. Saidah (that’s pronounced SI-E-DA), is a Christian mother of four and she shares her faith and love of the Lord through her blog. She believes that the key to a happy marriage is a God centered one. She also shares healthy recipes, fashion and style tips, and encouraging articles. For more information on A Proverbs Wife and Saidah visit aproverbswife.com. Christian Clippers is a blog for Christian families wishing to learn more about how to budget God’s money wisely. This blog has several contributors who share their money saving tips and write about their favorite Christian organizations and charities. For more information about this Christian mom blog visit christianclippers.com. 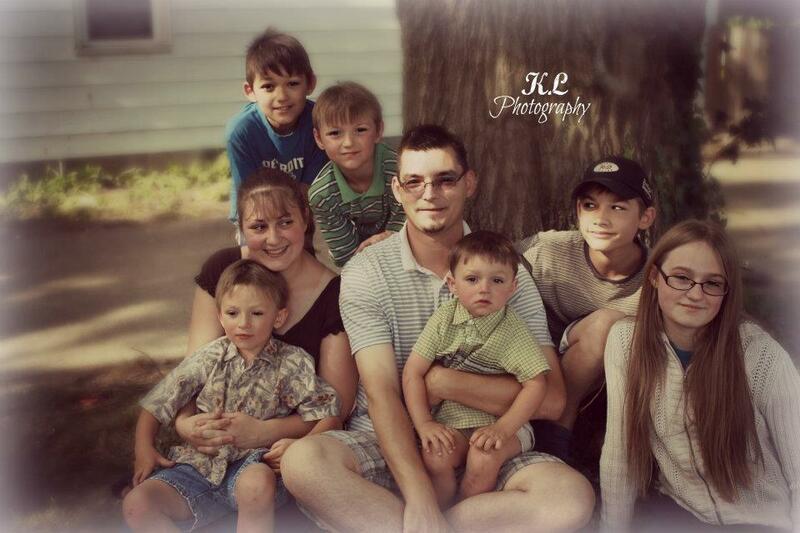 Andrea is a Christian wife, blogger and homeschooling mother of three young girls. Amy is a Christian wife, and homeschooling mother of 8. She blogs about raising a large family in a Christian home, homeschooling, parenting a large family and Christian frugal living. You can learn more about Amy and her Christian mom blog Raising Arrows at raisingarrows.net. Connie is a Christian wife and homeschooling mom of eight. Angie is a Christian blogger and avid gardener. She shares cooking, canning and gardening tips and featured prayer warrior posts. You can visit Angie at godsgrowinggarden.com.